Paris (France) & Liege (Belgium) – 15 March 2017/ Ymagis Group’s CinemaNext, the European specialist in cinema exhibitor services, and Eclair, a leader in content services for the motion picture and television industries, today announced they will be showcasing their revolutionary EclairColor digital high dynamic range (HDR) technology at the upcoming CinemaCon (National Association of Theatre Owners) convention from March 27-30 in Las Vegas (Nevada). 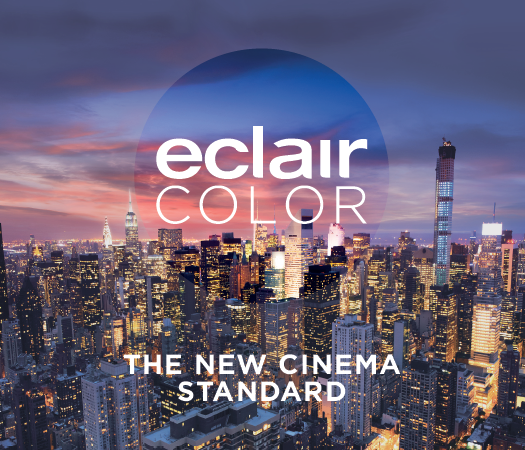 The EclairColor demo screenings are powered by a Sony Digital Cinema 4K SRX-R515 projection system, 7.1 surround sound QSC speakers, Adaptive Technologies, Harkness Screens and Seating Concepts. EclairColor is a new digital HDR color solution that combines a mastering process and the optimization of select projection system technologies readily available today through CinemaNext. EclairColor is the culmination of eighteen months of development and extensive testing by Eclair and CinemaNext engineers. All types of cinemas, regardless of their screen size, can be equipped with EclairColor. The equipment can be used to run EclairColor mastered content as well as standard DCI content. Sony Digital Cinema 4K is currently the only manufacturer of affordable cinema projection equipment that meets image brightness and contrast requirements for the presentation of movies mastered using the EclairColor High Dynamic Range (HDR) process. Offering light output levels ranging from 9,000 lumens to 60,000 lumens to suit every size of screen, all Sony’s SRX-R500 Series 4K projectors are ‘HDR-ready’ as standard with an industry-leading average contrast ratio of 8000:1. 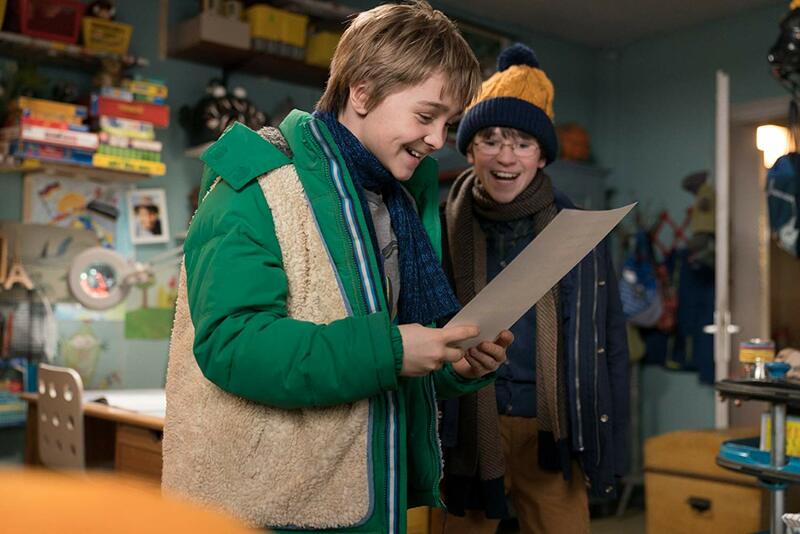 This exceeds the specification set for screening movies mastered using the EclairColor solution. Developed by CinemaNext and Eclair (Ymagis Group), EclairColor is a proprietary mastering process that optimizes content for presentation at reference light levels of 30fL for 2D projection. This allows EclairColor-certified cinemas operating Sony SRX-R500 projectors to play films with an expanded range of brightness levels for an impressive HDR entertainment experience.